Our full day workshop will help you get your wealth potential and financial interpretations on track and inspire you to do more this season. This valuable opportunity is not to be missed. Hone your skills with bright and innovative ideas on money interpretation. Gain insights to your financial life. Benefit from years of experience and personal attention at this hands-on workshop. This workshop is at the advanced level. Download the Summer Astrology Workshop Vancouver flyer available soon. Introductions, meet Alison and Thomas, make new friends, grab a spot, settle in and feel welcome. This segment covers how money shows up in your chart. The four money houses and the two money planets. How to interpret your chart for money and wealth. We cover each zodiac sign’s spending and saving urges and the basic financial tone of your natal chart. General discussion on the work covered. Question time about astrology in general and advice on how to progress with money and financial work. This is your time to bring up your astrology questions. See previous speaking engagements with Alison Price. If spaces remain on July 23, 2016, $120 cash only will be accepted at the door. When: Saturday, July 23, 2016 from 10:15am to 4:45pm. Join Vancouver’s professional certified astrologers Alison Price and Thomas McPherson who are both trained through the Faculty of Astrological Studies, London, England. Participants should have a basic understanding of signs, planets, houses, and aspects, and be familiar with these glyphs. You should bring your chart. If you do not have a chart you can request one at registration but no later than July 15th as each chart has to be prepared and printed. Please note that audio and video recording is not permitted in the workshop to protect your privacy. Can I register for half a day? The cost remains the same whether you attend the full day or only a portion. For cancellations up to July 15, payment will be refunded less an admin fee. Strictly no refunds after July 20. If for some reason you cannot make it. you can transfer or donate your spot to someone else at no extra cost. Is lunch provided? How about coffee or snacks? Food is not provided. However, there are many places to buy food and coffee/tea on the main floor of the library building. You may take drinks into the workshop room but no food. Read what people like you are saying about my lectures and workshops. It was so nice of you and appreciated more than words can say! On behalf of Astrology Toronto, a warm thank you for being our speaker today and bringing new insights into a popular and complex subject. ~ Sincerely, Anne-Marie MacDonell, Treasurer, Astrology Toronto. March 2014. “Dear Alison! Your Fantastic Presentation of Relationships Was Outstanding! Thank You very much!” ~ Andrew Mehreider – March 2014. “The class you gave was fabulous – I loved it! 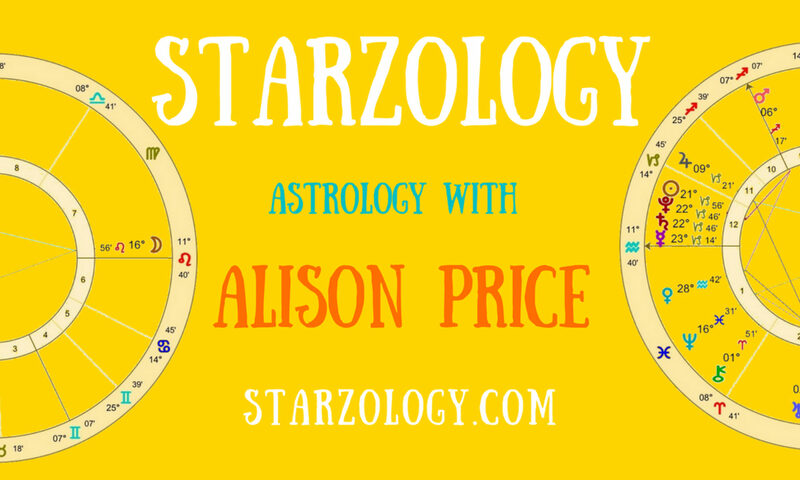 I’d love to see a class on the dispositor tree….and now you have it…..how to go about interpreting it more…” ~ SOTA 2011 H. P.
“Alison gave a terrific talk on the Oriental Planet for Astrology Toronto…” ~ Wendy G.